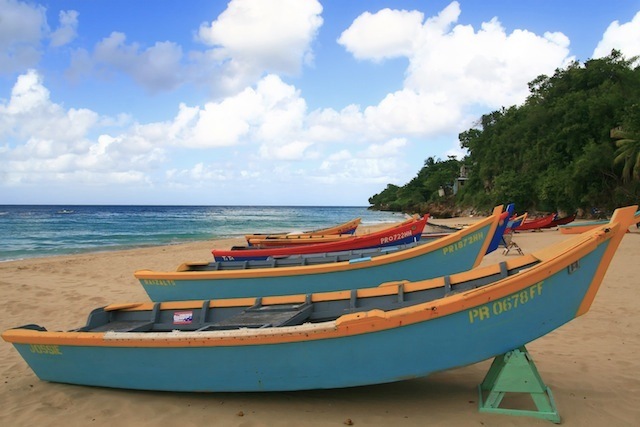 Booker Travels is back on the road, and our new destination is… Puerto Rico! Check out our site or YouTube channel for our upcoming episodes and tips on the island. From Rincon to San Juan, Booker explores the “enchanted” island while meeting locals for skateboarding, surfing, good music and delicious food.